What Counts as Personal Information? According to the Google Analytics Terms of Service, you are not allowed to send Personally Identifiable Information (PII) data into your reports. Examples include: Names; Email addresses; Street Addresses; Computer IP addresses; National ID numbers; Or anything that, even if it is not directly PII, can identify an individual with simple effort. 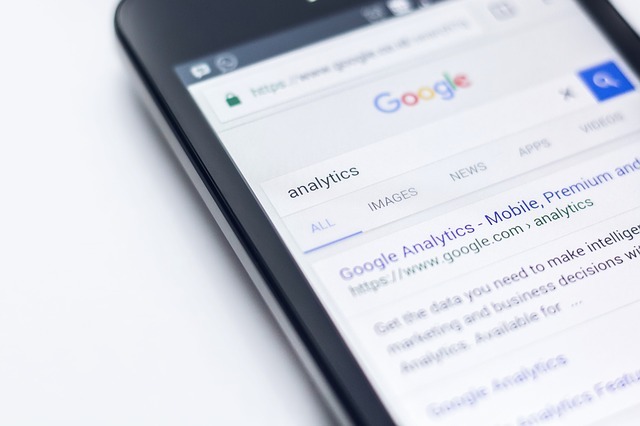 Google Analytics is an anonymous tracking tool and therefore should be used as such—that is, used to track visitor behaviour and monitor trends that give you information/feedback on how to improve your marketing efforts, user experience, call to actions, micro and macro goals, as well as transaction metrics. If you have a process that collects PII into your back-end systems e.g. a contact form or transactional website, ensure the same personal information is not being sent to Google Analytics.